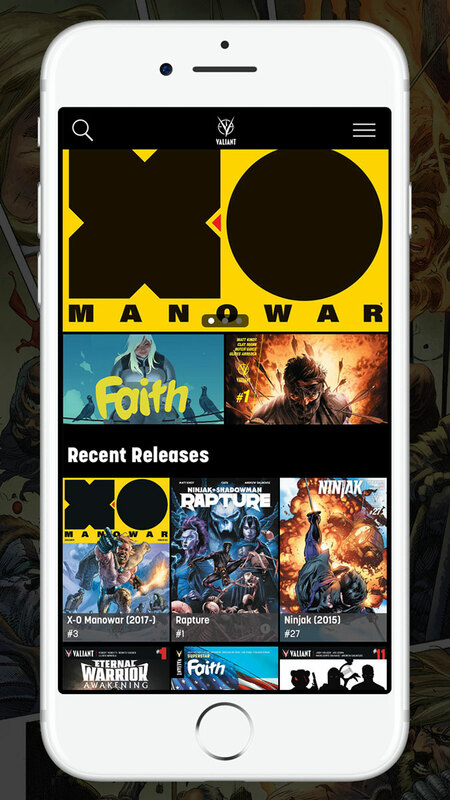 Fellowship Previews: Valiant Entertainment Unveils the Official Valiant Comics Mobile App – Available Now for iOS! 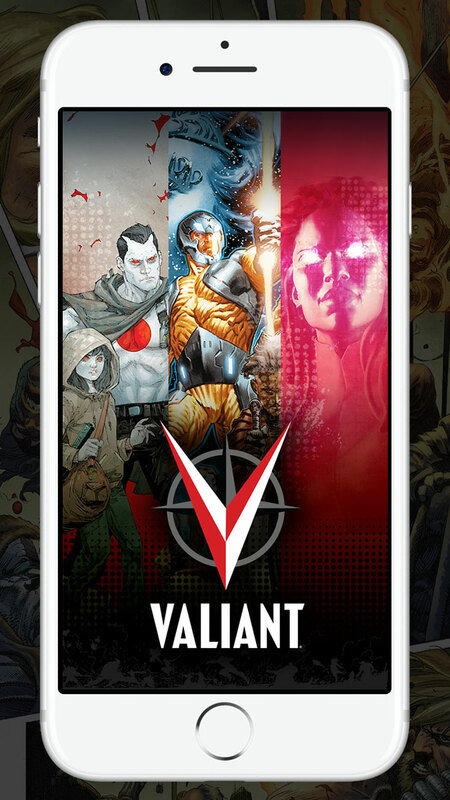 Valiant Entertainment Unveils the Official Valiant Comics Mobile App – Available Now for iOS! 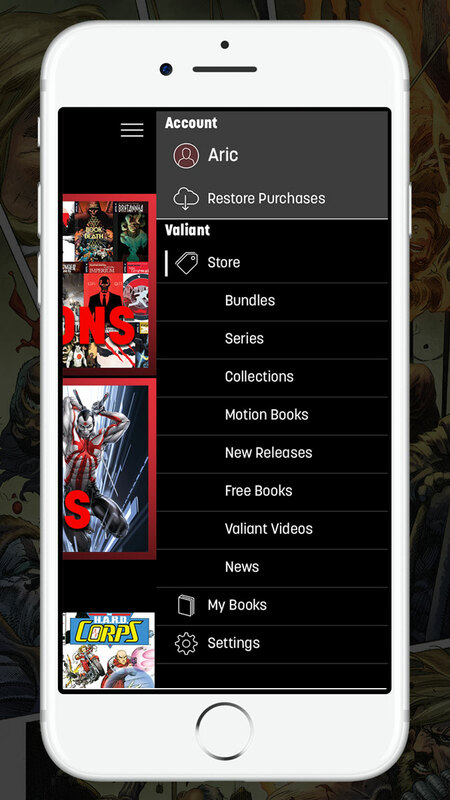 Valiant is proud to announce the launch of the official Valiant Comics mobile app for iOS – an all-inclusive, one-stop destination for the complete Valiant library! Packed with more than a thousand digital comics, digital collections and binge-worthy digital bundles from the largest independent superhero universe in comics, explore the entirety of Valiant’s award-winning series and graphic novels, including ARCHER & ARMSTRONG, BLOODSHOT REBORN, DIVINITY, FAITH, HARBINGER, NINJAK, QUANTUM AND WOODY, RAI, SHADOWMAN, UNITY, X-O MANOWAR, and countless others with day-and-date new releases and weekly updates! Plus: the official Valiant Comics mobile app is opening the vaults and offering unfettered access to hundreds of long out-of-print issues from the classic Valiant Universe, spanning more than 25 years of groundbreaking comic book history! From blockbuster ongoing series like ARCHER & ARMSTRONG, BLOODSHOT REBORN, FAITH, HARBINGER, QUANTUM AND WOODY, and X-O MANOWAR to chart-topping events like 4001 A.D., ARMOR HUNTERS, BOOK OF DEATH, HARBINGER WARS, and THE VALIANT, catch up on the best that Valiant has to offer! Go back to where it all began and revisit the timeless classics and pulse-pounding introductions that made the original Valiant Universe a legend in its own time! Never miss an issue of Valiant’s latest adventures with brand-new releases available for purchase every Wednesday! 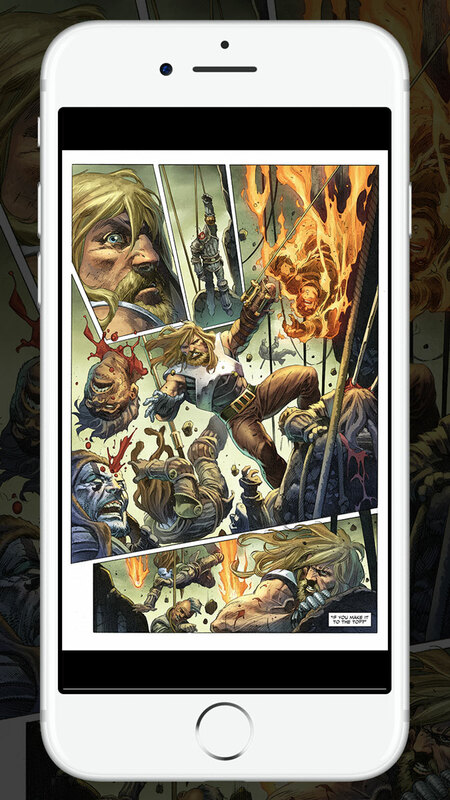 Buy Valiant comics directly on your mobile iOS device and experience your favorite superheroes no matter where you are! Jump into Valiant’s most fan-favorite titles and storylines with expertly curated bundle offerings intro-priced for the best deals around! View Valiant’s library of animated video trailers and more for free! Stay up-to-date on the Valiant Universe with as-it-happens news, updates and announcements! The Valiant Universe is yours to explore! 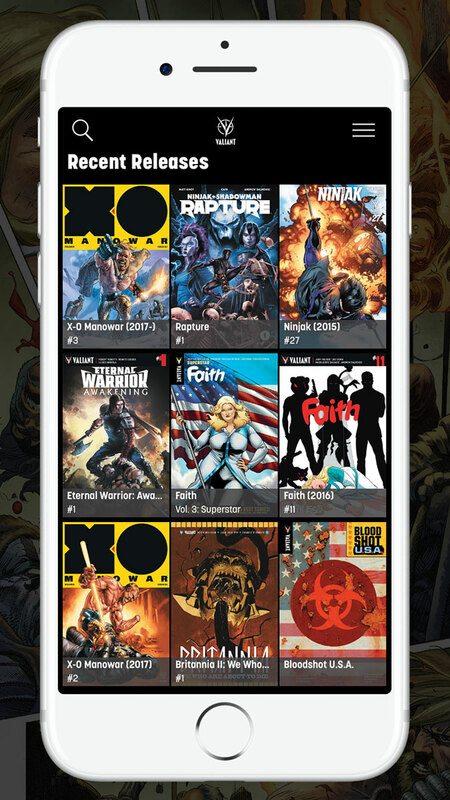 Find out why Buzzfeed calls Valiant “a universe full of your new favorite superheroes” and discover a limitless library of award-winning adventures, timeless classics, and brand-new releases with the the official Valiant Comics mobile app – available now for all iOS devices! 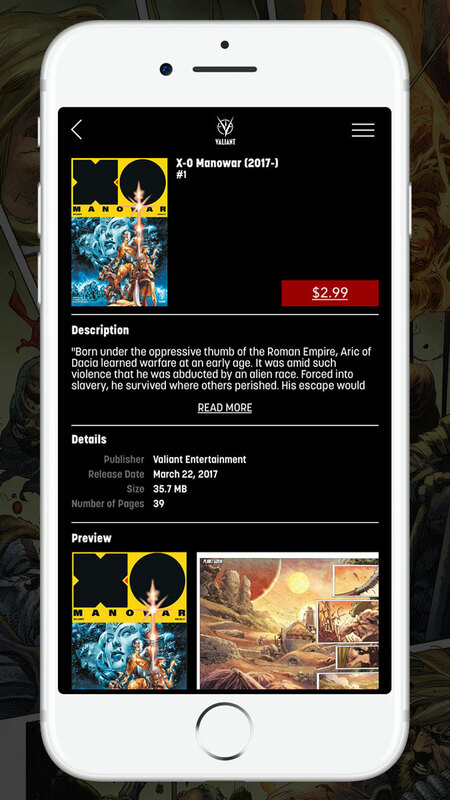 The Valiant Comics mobile app is powered by Madefire, and comic purchases can be transferred between this app and the Madefire app.